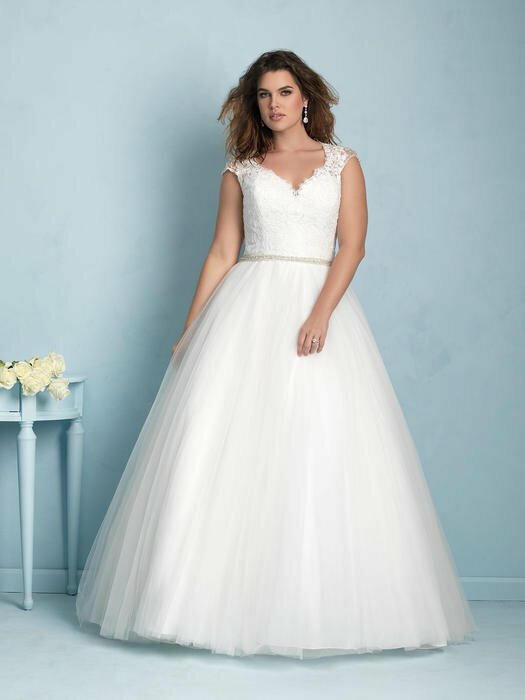 Allure believes that needing a plus size wedding dress shouldn't mean settling for anything less than the dress of your dreams. 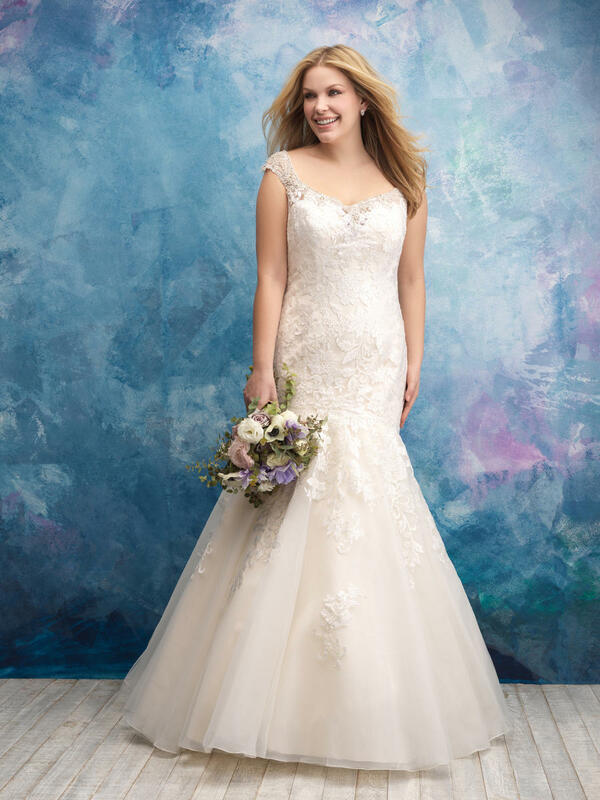 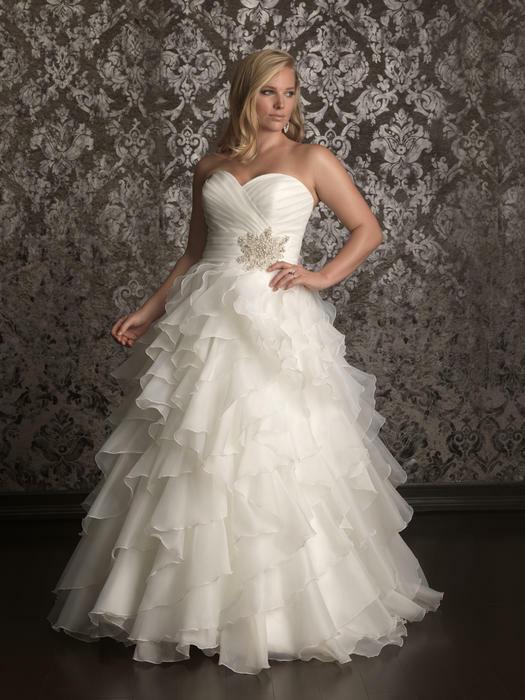 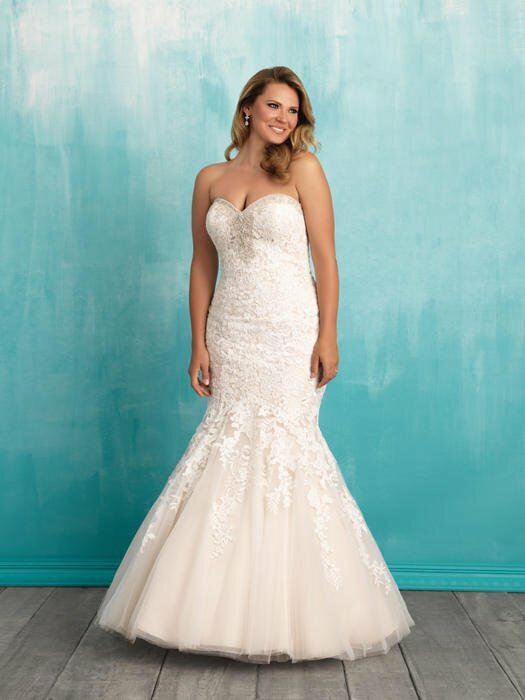 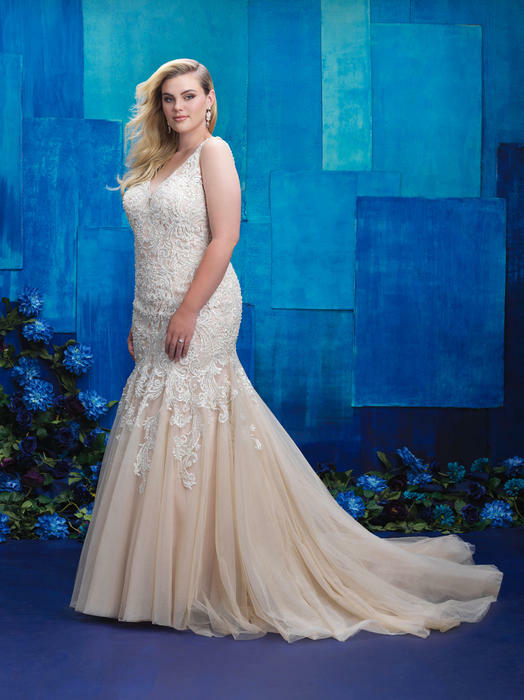 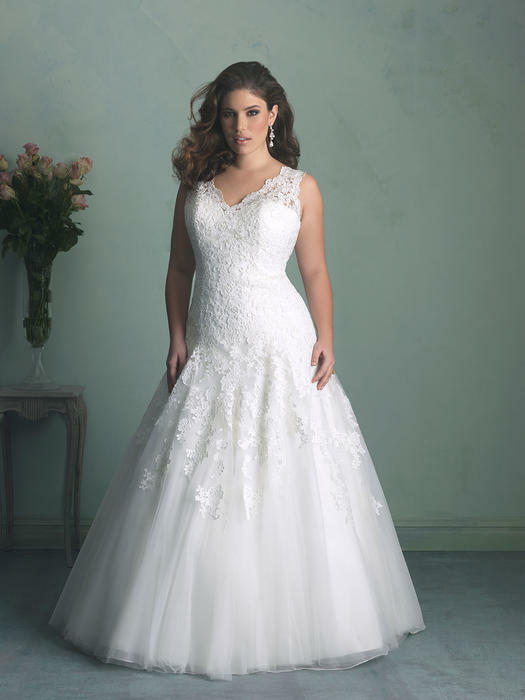 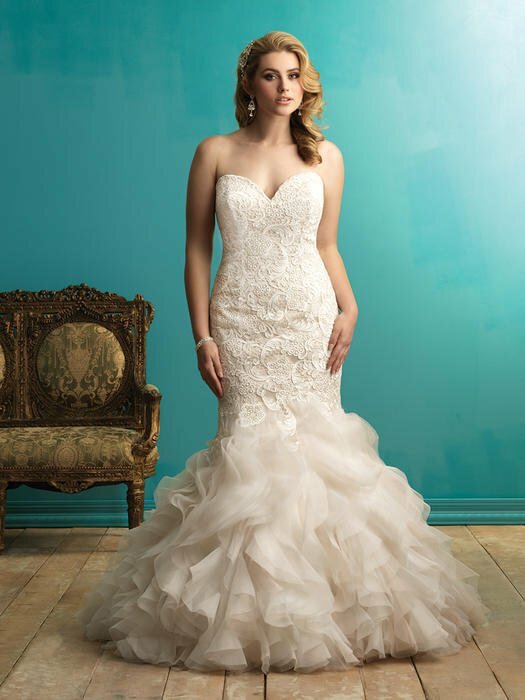 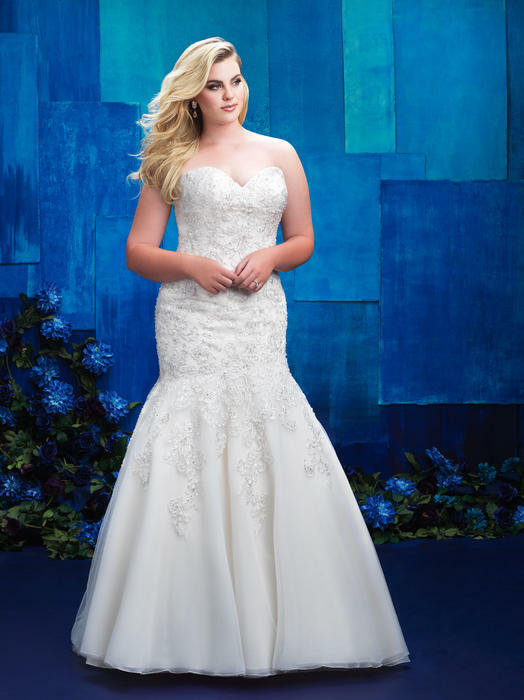 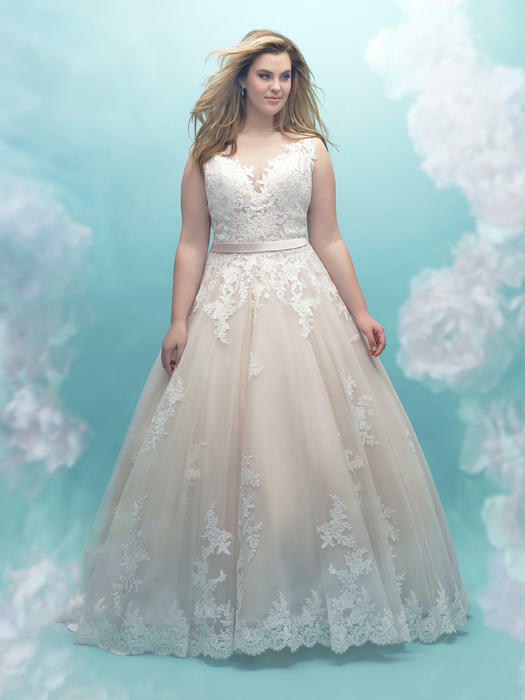 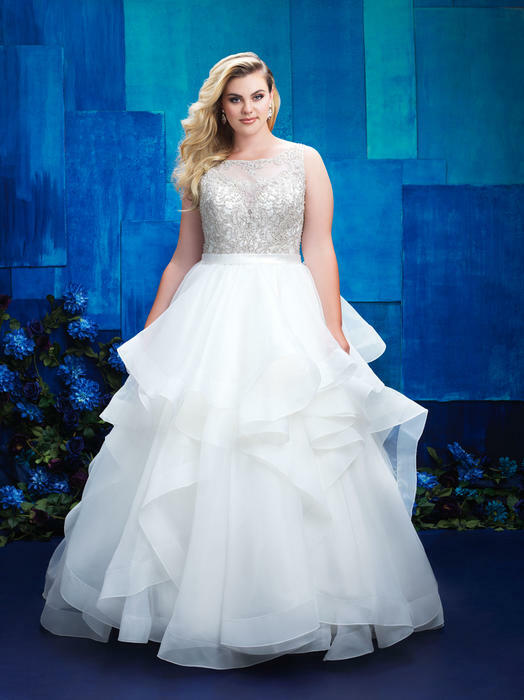 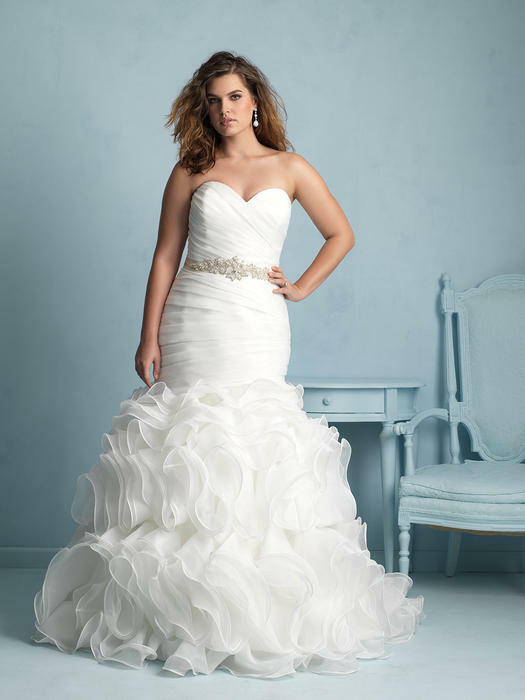 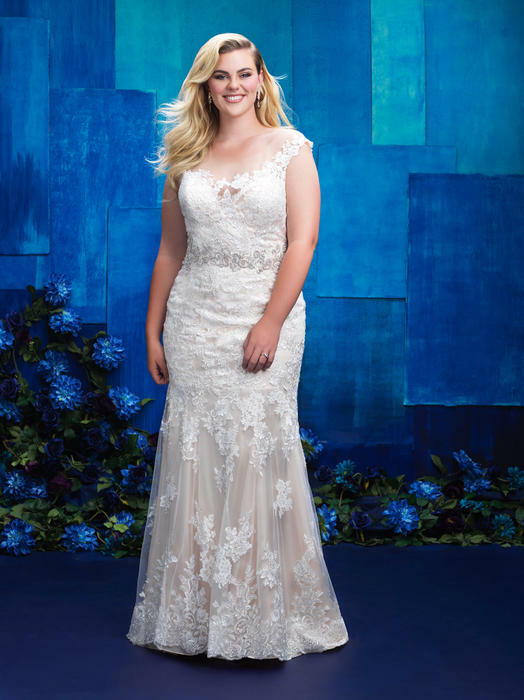 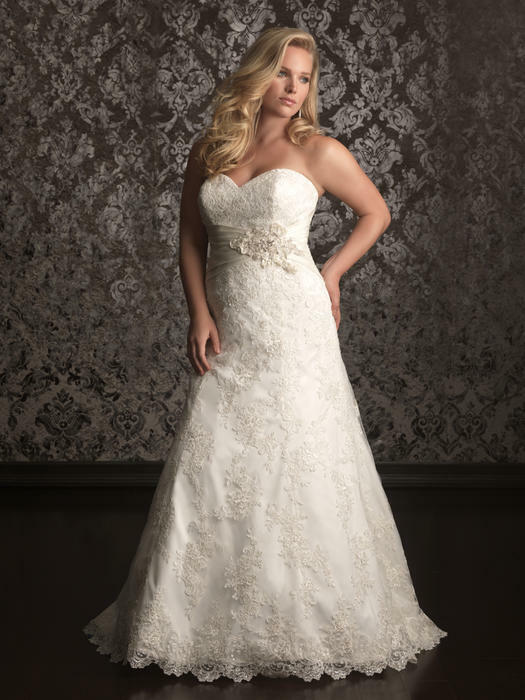 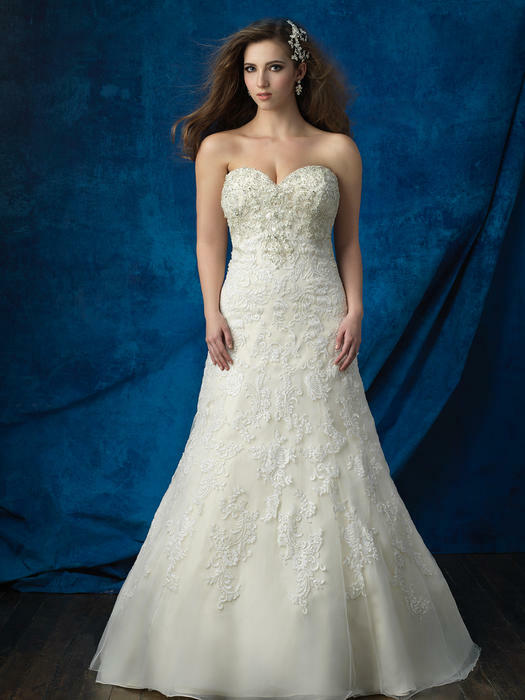 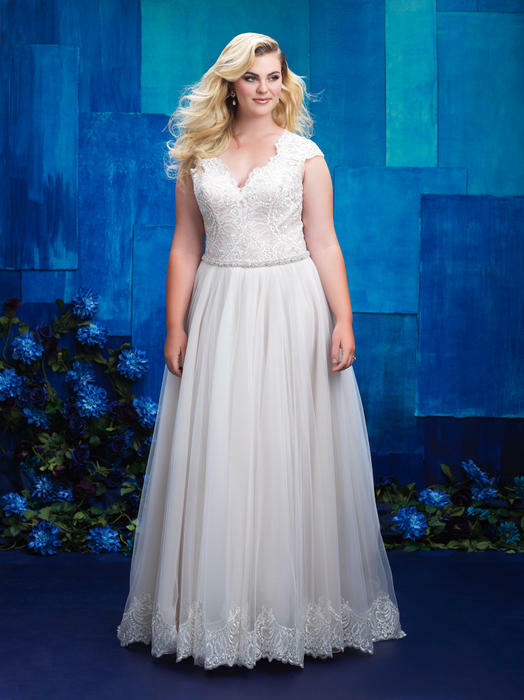 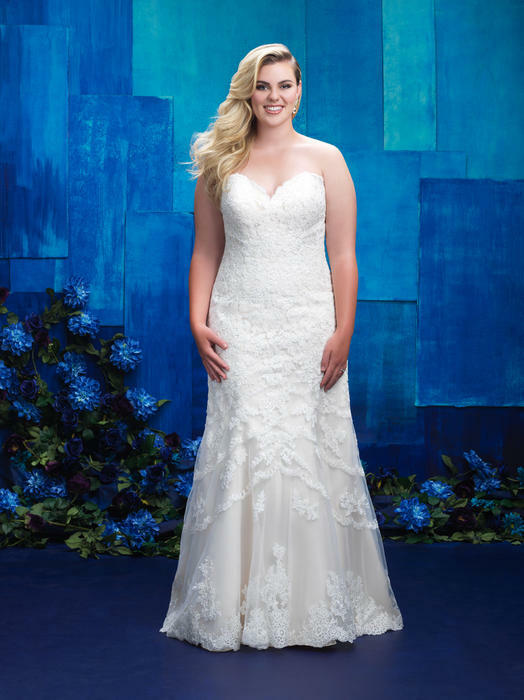 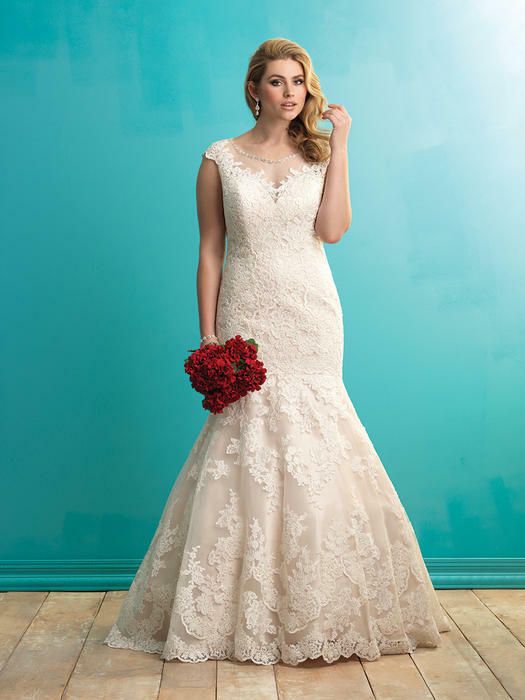 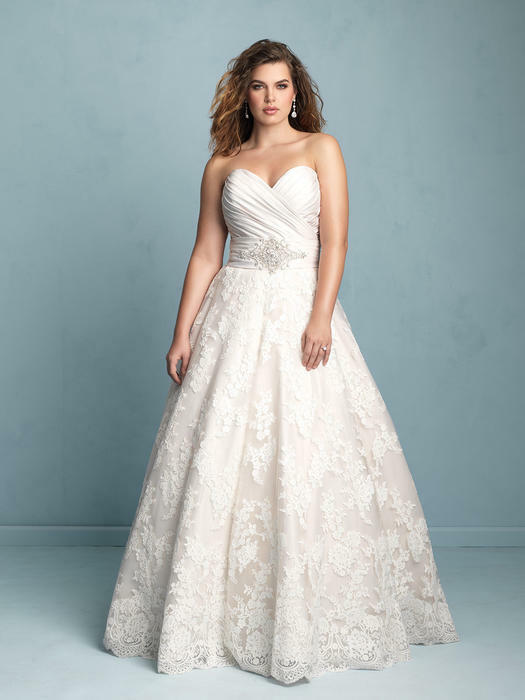 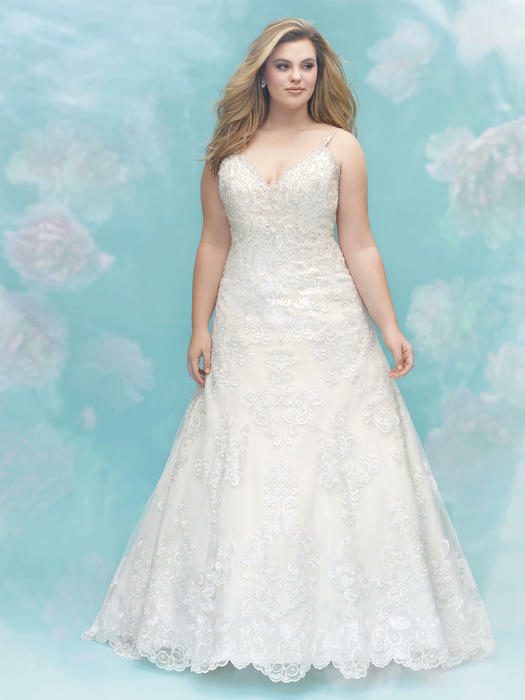 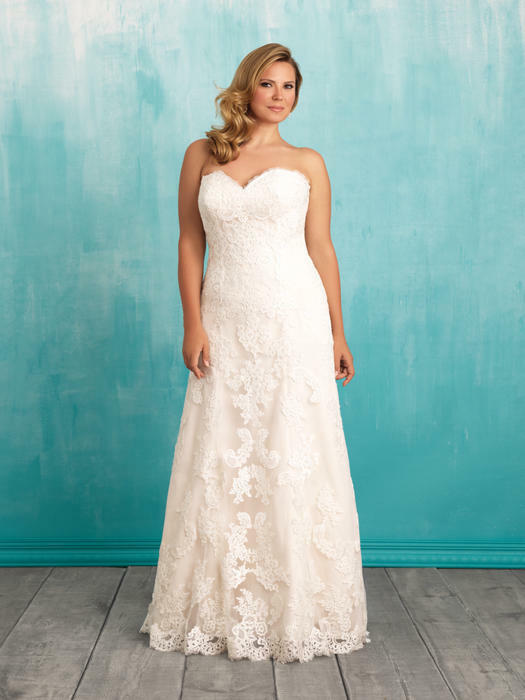 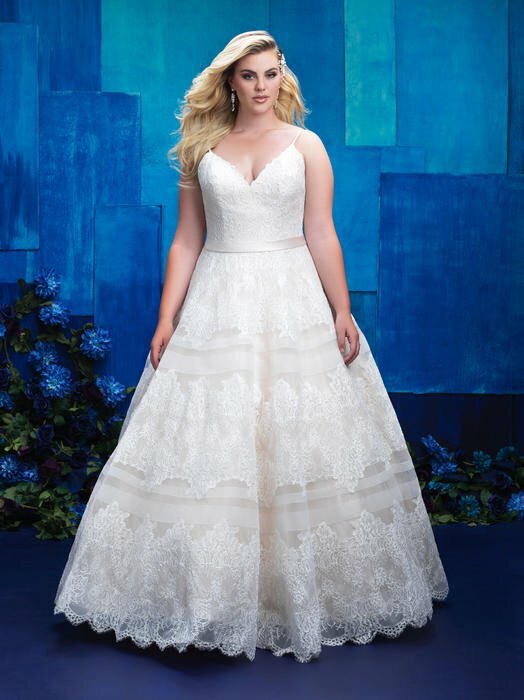 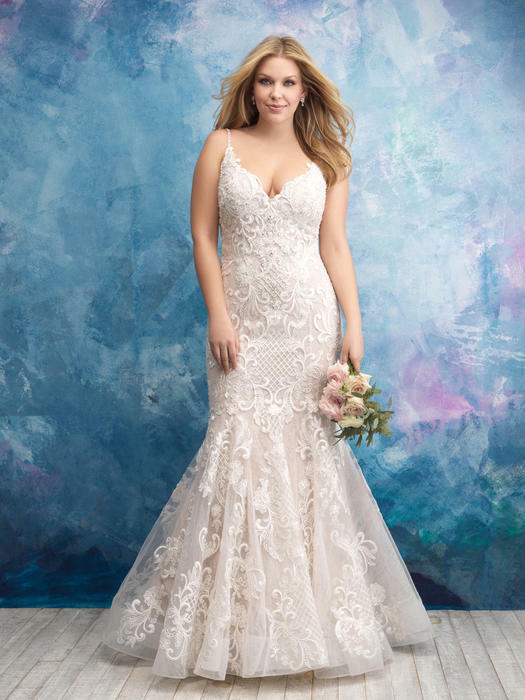 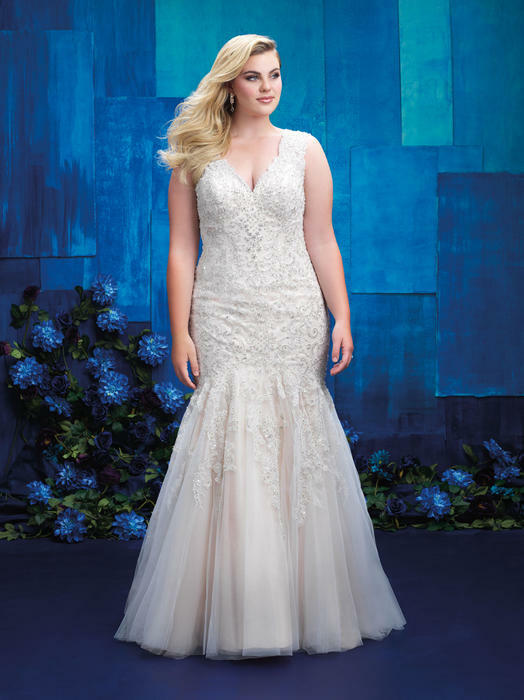 We present Allure's plus size wedding dresses that start at 14W and go up to 32W. 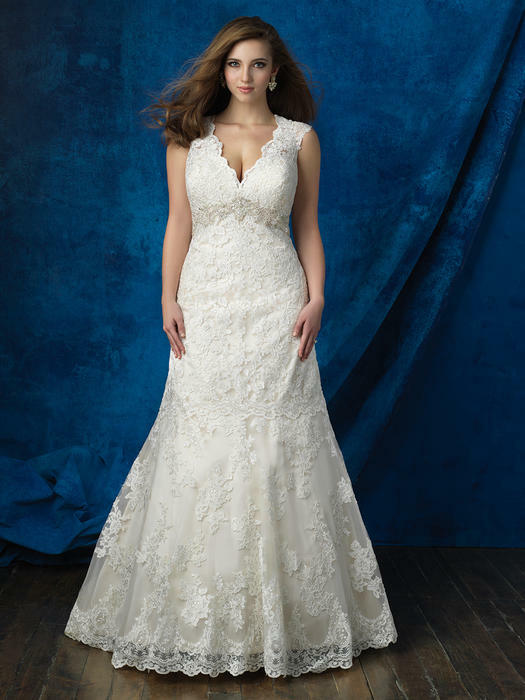 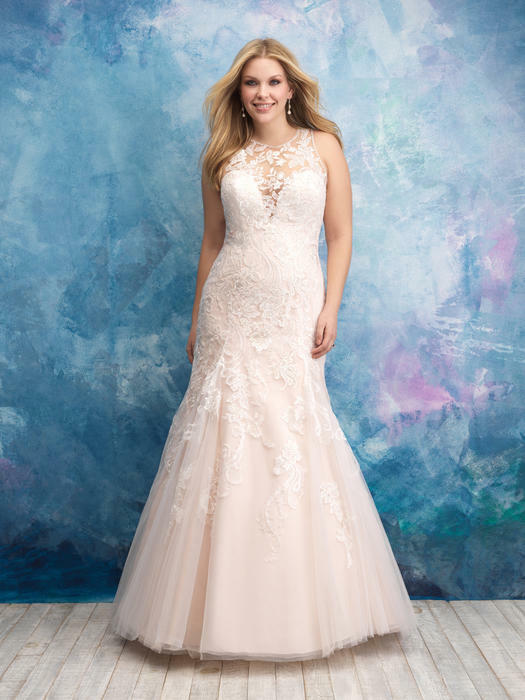 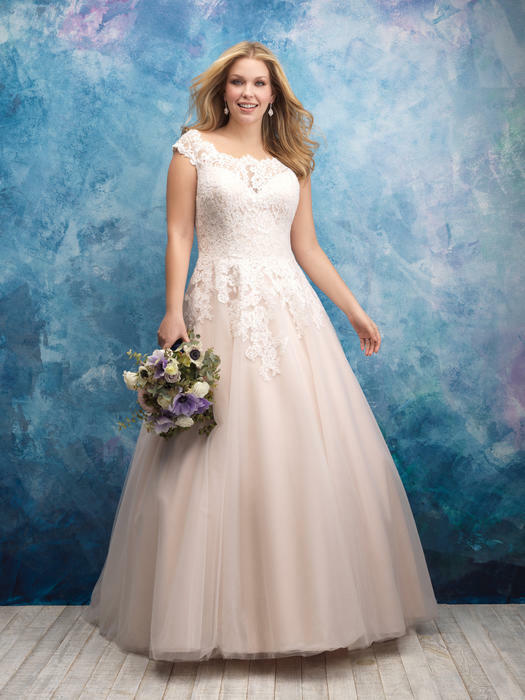 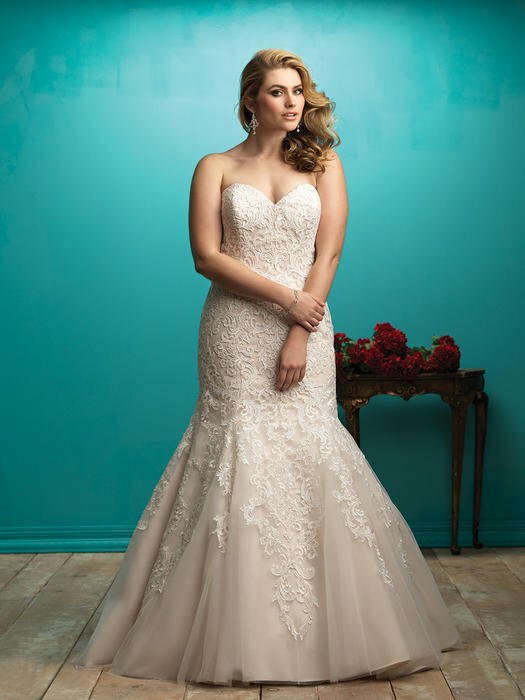 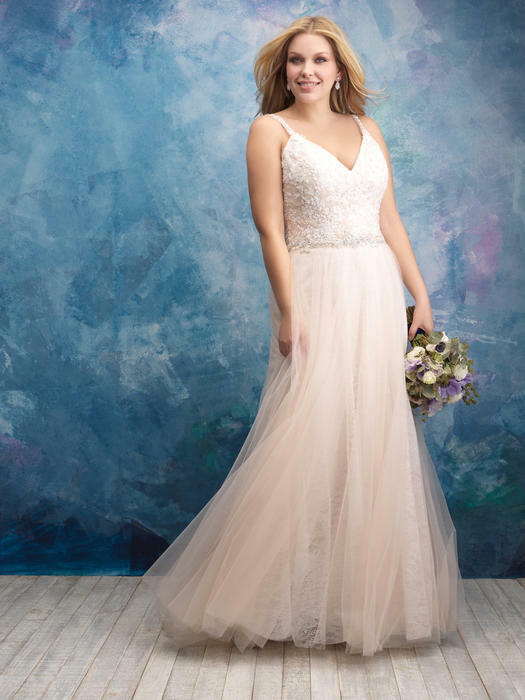 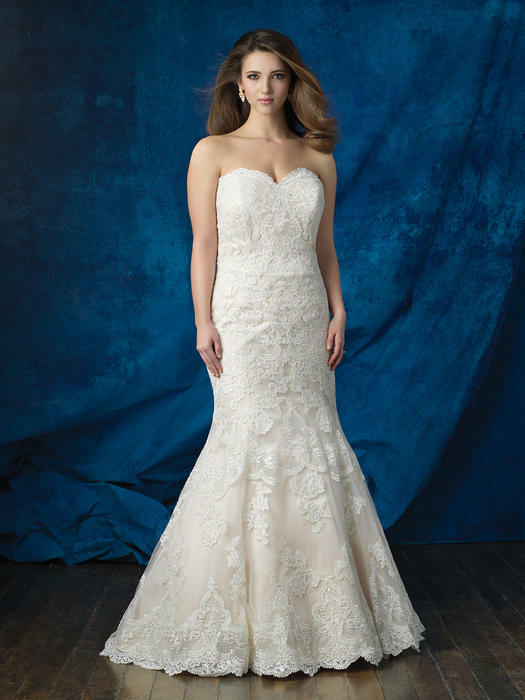 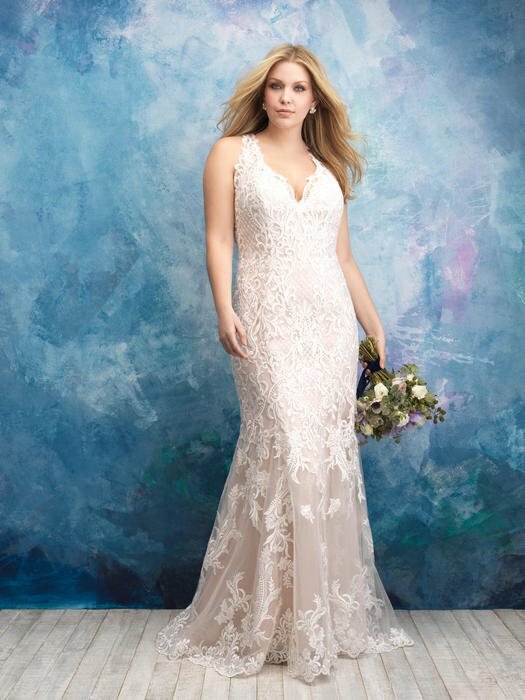 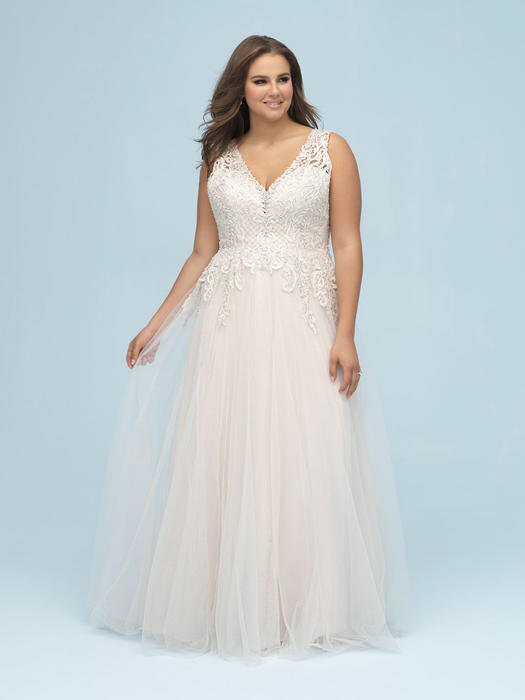 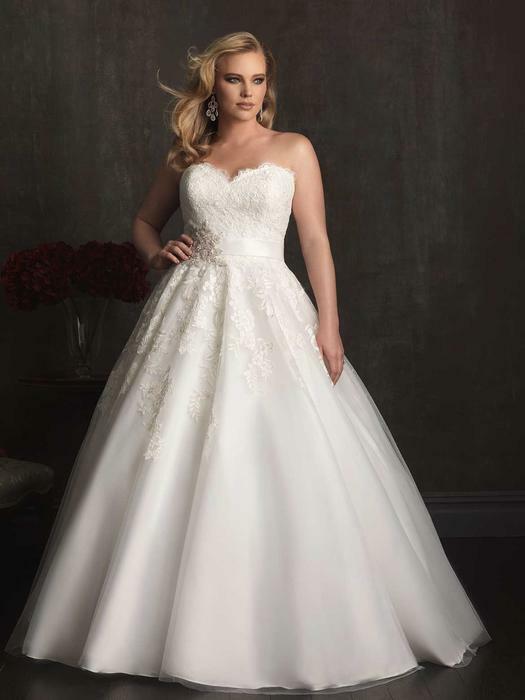 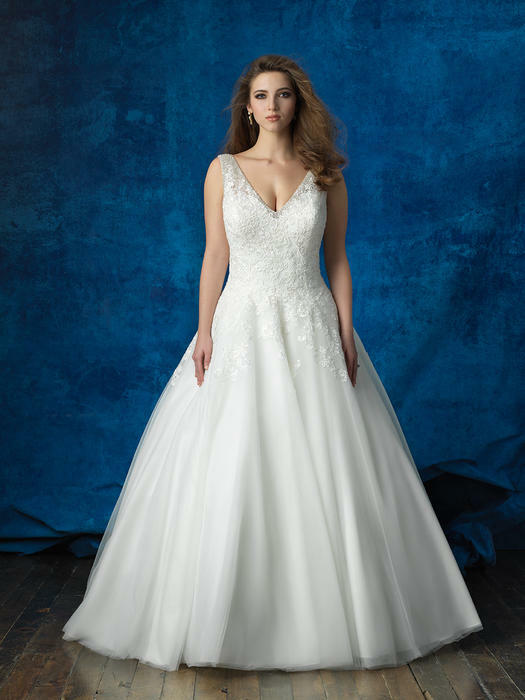 Allure Women's Collection has the same stunning bead work including Swarovski crystals and luxurious fabrics that is standard with any of the elegant Allure gowns.